This homeowner wanted a new look for his home. 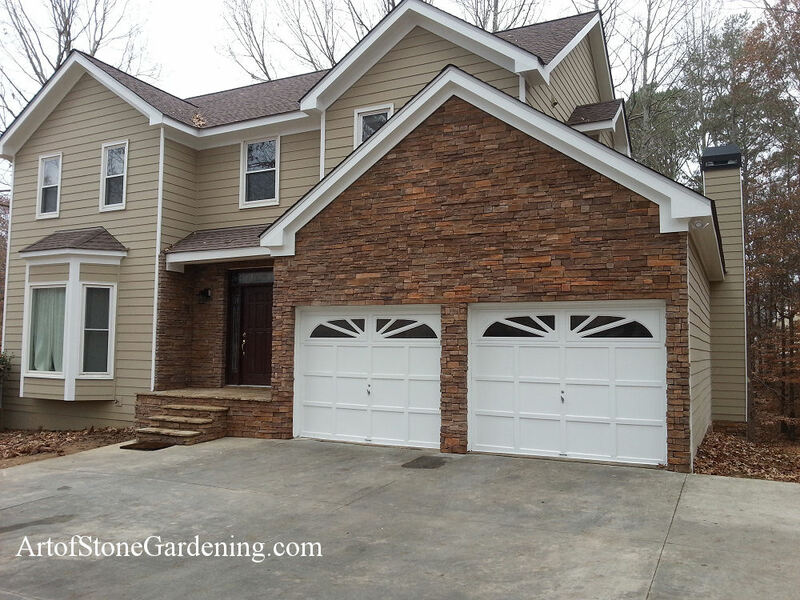 We replaced the existing brick with a manufactured stone veneer. The stone was placed on top of the brick. 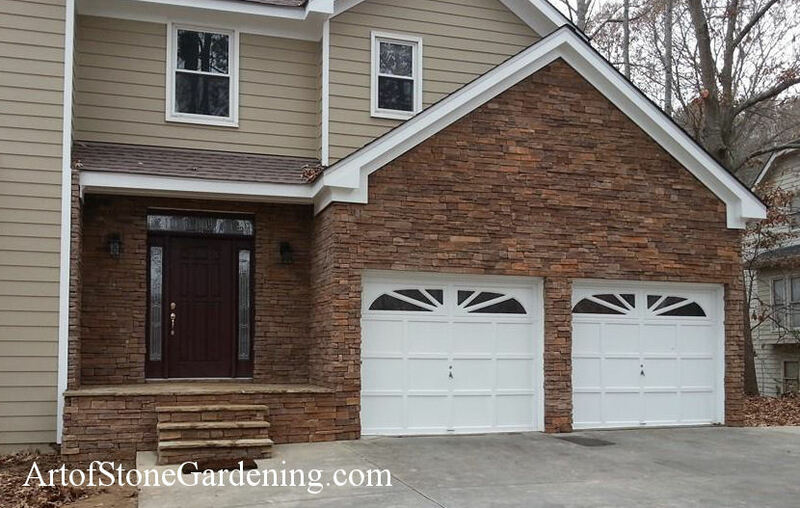 The color selection is close to the original brick color but the variations in the stone update the look of the house.